Mandevilla by the Sea is an entertainment haven! Room for a crowd indoors and out. Stacked with amenities including an elevator, striking wood floors and a recently remodeled kitchen. 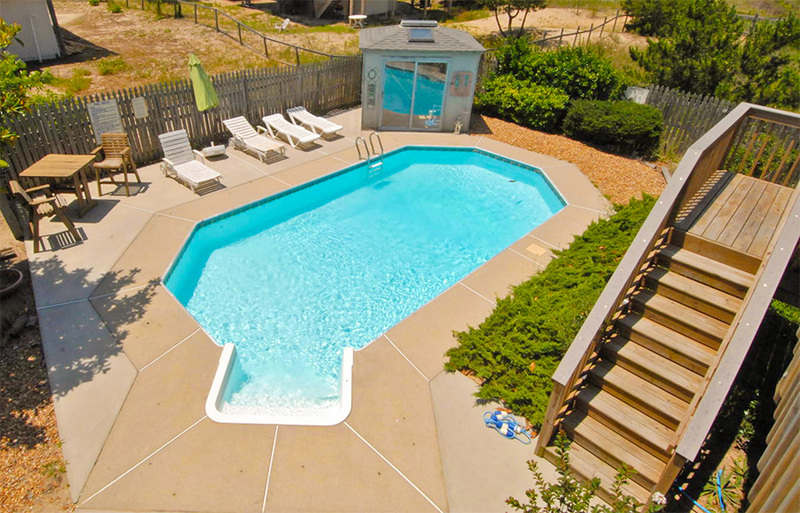 Take the party to the fenced backyard to enjoy the dazzling pool with convenient pool house & putting green. Offered at $680,000 – Sold!